When it comes to dealing with neck and back pain, you’re going to seek all the available solutions there are. The efficiency of treatment is the number one things that are on your mind. In those situations, you’re trying to find out which treatments can offer you the best value in dealing with your pain. Today, I’m going to compare two of the most successful and least invasive therapies – the acupuncture and chiropractic care. 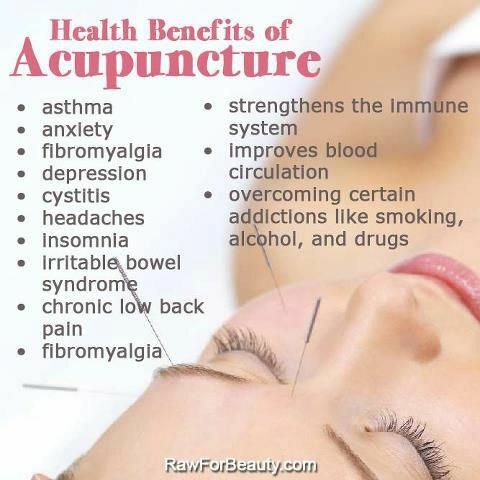 Acupuncture is highly appreciated among patients as healing method that subtly reduces the level of pain. Although there is the fear of the needles and the pain that might be caused by it, it’s still a favourite medical treatment. One of the most significant benefits of acupuncture is that it releases the tension in the treated part of the body by stimulating the points that contain the stress and pain. By inserting thin metal needles in the exact order across the neck, the spine, and the head, the body’s natural flow of energy is restored. Thus, the pain faints as the distorted energy flow gets into a healthy state. Besides its main benefit in dealing with the pain, acupuncture can also help with other conditions, such as insomnia or carpal tunnel symptoms. Some patients that are recovering from the severe injury or a surgical treatment can heal faster with the help of the acupuncture. Thus, the effects of this medical procedure seize beyond the pain relief. A downside of the acupuncture treatment is that most people believe that it’s not as effective as the practitioners and former patients state. Since the acupuncture is not officially recognized by the medical experts as the valid treatment, the results of the acupuncture are often neglected. Nevertheless, it’s a cheaper way to get the treatment for your pain that’s safe and fast.